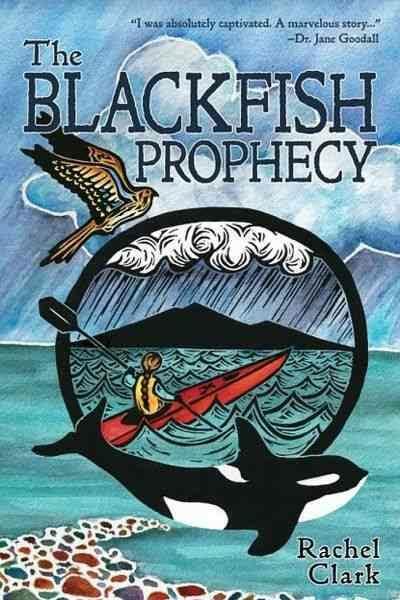 Goddess Fish Promotions is organizing a Virtual Book Tour for The Blackfish Prophecy by Rachel Clark, a Young Adult/Nature available now from Fawkes Press. The tour will run April 8 - April 19, and Rachel Clark is available for guest post and interviews. A PDF, mobi and epub copy of the book is available for review in conjunction with a guest post or interview. Rachel Clark will be awarding 1 signed paperback of the Blackfish Prophecy 1 bookmark for The Blackfish Prophecy, 1 Orca-themed or book-themed mug to one randomly drawn US winner via rafflecopter during the tour, and 1 signed paperback of The Blackfish Prophecy, 1 bookmark for The Blackfish Prophecy, 1 Orca-themed journal to one randomly drawn host, US only.